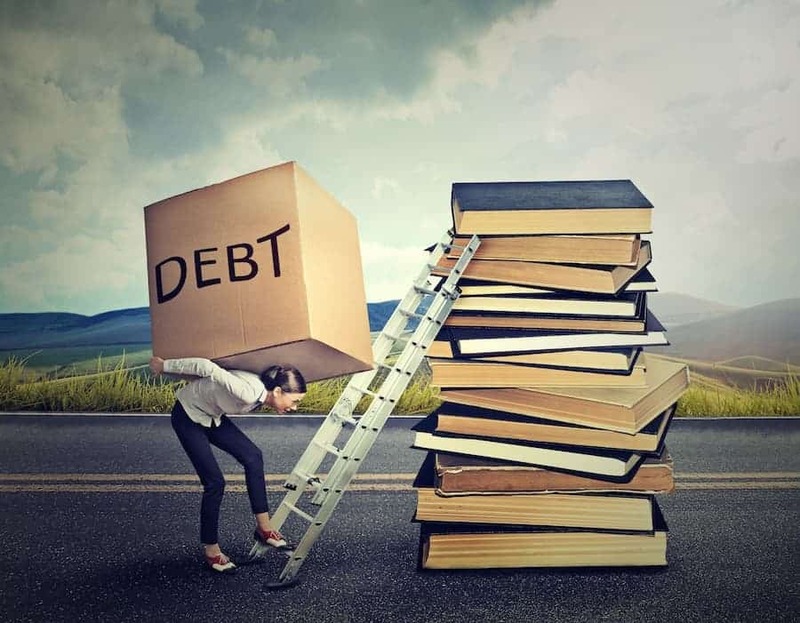 After you graduate you are usually carrying a considerable amount of student loan debt, but you do not have to just settle for the heavy price tag. There are things you can do to minimize your debt while you are still in school and taking the loans and racking up expenses. Any amount that you can save is money that you do not have to pay back, usually with accumulated interest, so that you can enjoy some of the income from your new job. When you go to college tuition is only a single piece of a very large financial puzzle that can result in increasing your student loan debt. You have to consider elements such as books, fees, such as the technology fee that is common when pursuing your degree online, and your study materials just to name a few of the vital necessities. You should think about how much of these additional expenses you want to tackle with loans and how much you want to use cash for. For example, just using cash for your books and study materials can save you an average of $300 to $500 over the course of a semester. By the time you graduate, this is thousands of dollars not accumulating interest and requiring repayment. Student loans are not the only option you have when it comes to paying for college. You can look into things, such as scholarships and grants, and you can also choose to use cash for some things. Be mindful and use loans as sparingly as possible because they are the only funding source that will accrue interest and cost you more money. The Free Application for Federal Student Aid (FAFSA) can be filled out regardless of your age. The grants offered through this program are usually income-dependent so those with low income and people on a fixed income have a good shot at being eligible for something. If you qualify, you will get the Federal Pell grant. For the grant to be dispersed, you have to attend an accredited college at least half-time. What is nice about this grant is that it is not a loan, and therefore, you are not going to have to pay it back. If you contact the colleges that you are considering, you may learn that some of them offer grants, or other financial programs, for students that you might qualify for. You can also ask about scholarships that are exclusive to the respective school, the online program or the major or program that you are planning to pursue. If federal student loans do not cover everything that you need them to, you might consider exploring private loan options. A good lender is honest, and you will not get stuck with surprise fees or other elements that might be troublesome for you financially. Look for institutions that are trusted and known to be helpful and knowledgeable when it comes to student loans and how they are handled after you graduate. You will likely have the lender for a long time, so you want to make sure that you trust them and enjoy working with them. It is a good idea to start with your personal bank and then go from there. A financial aid officer at your school may be able to make recommendations that you can use. When it comes to student loans you should only take exactly what you need to cover whatever is left of your tuition and other education expenses after you have exhausted all other funding sources. Decline the excess loans because these can add tens of thousands of dollars to your total loan amount by the time you graduate. With this information, it will be easier to ensure that you are making the best choices when it comes to reducing your student loan debt. Make sure that you are fully evaluating your options and that you take the time to explore your financial situation at the start of every semester. This helps you to determine the loan amount you will require to get through, but it also helps to prevent you from accidentally taking more money than you require for your education expenses.